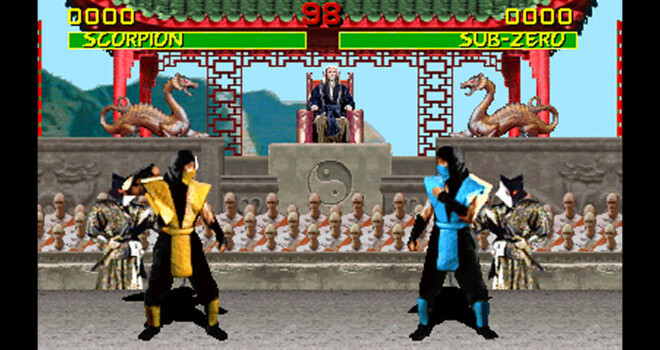 It’s never good to hear classics that are loved by so many won’t be making there way to a particular console and today that’s exactly what Mortal Kombat Creator Ed Boon stated about the possibility of Classics releasing on Wii U Virtual Console. Its not very surprising since Mortal Kombat (2011) sadly never made its way onto the Nintendo Wii. Regardless here’s to hoping the fans or heck even Nintendo can change their minds.